The active equestrian spends a lot of time in the sun. 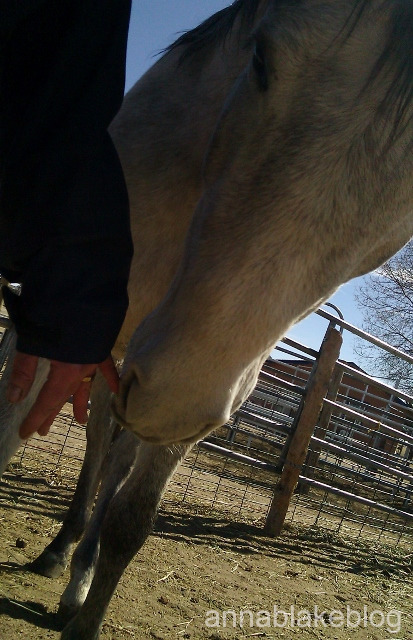 From long horse show days to training rides to lessons, we’re outside a lot. If you want to keep your skin looking great, follow these tips to care for your skin. 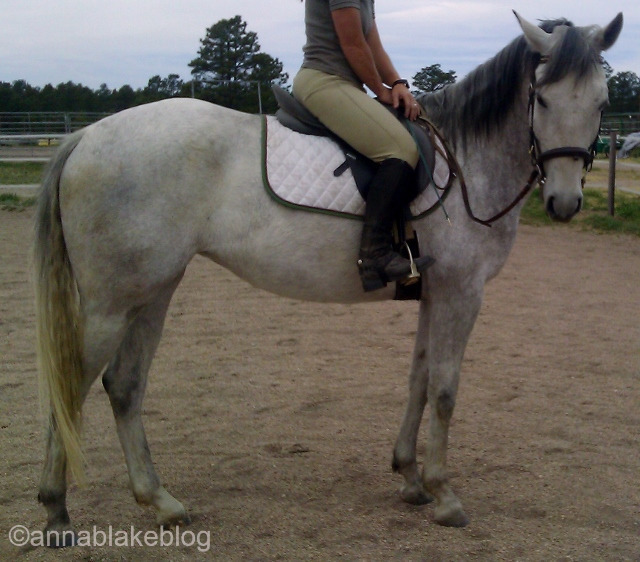 My Achey Breakey Back - Can Riding Horses be Physical Therapy for Your Back? Sometimes it just feels as if we're not getting anywhere. Another beautiful autumn, the last show of the year goes by and the difference between this month and last month is hard to discern. It seems as if we're just inching forward. We're fighting a World War I battle, a titanic struggle over a few yards, at great cost and effort with nothing to show. 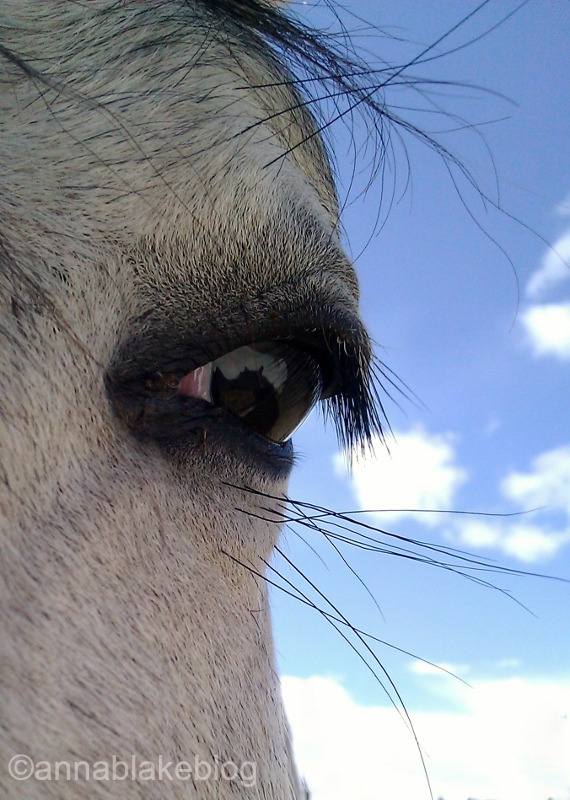 If you’ve ever been on a runaway horse, you know how frightening that can be. And if you haven’t been on one yet, then we hope you never have that experience! True, out-of-control runaways are highly dangerous, and stopping them can be a challenge. The one-rein emergency stop is the go-to trick for stopping a runaway horse, but it can be dangerous. Is there a better way? "I know how to ride." Getting Happy About What You Don't Know. Humans are designed to thrive in a cycle of stress/challenge and recovery/rest. Tomorrows horse show takes care of the stress, but what really counts as R&R to perform at your best? Kicking back at the exhibitor party the night before?